We believe a person should come as they are! Dress at HCF is casual. In summer, shorts are a must – after all, it is the Hamptons! We believe the outward appearance is not as important as the inward reality of the work God wants to do in us! 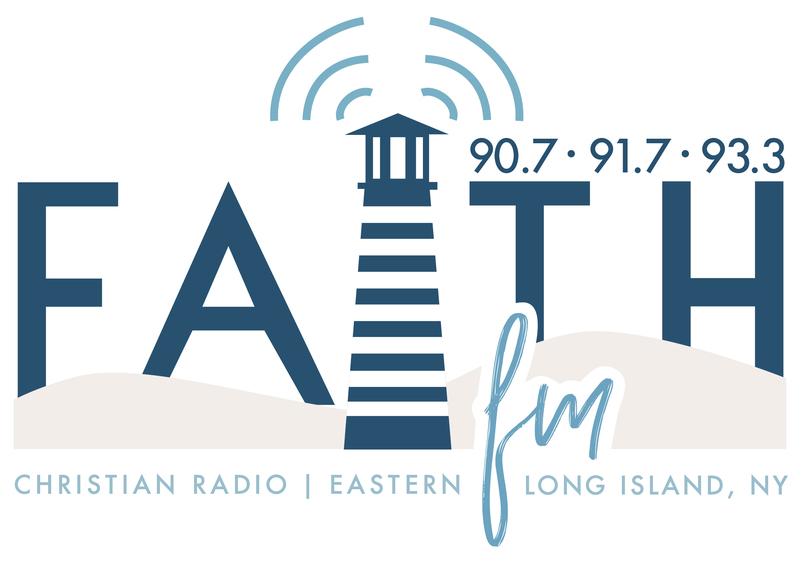 Our congregation is made up of all kinds of people, from many different backgrounds, of all ages from all over Eastern Long Island from Manorville to Montauk and from Riverhead to the Northfork and everywhere in-between. All year round but especially in the Summer we have many visitors from NYC, NJ, CT and the Western part of Long Island and from other parts of the world as well. We focus on a personal relationship with God by grace through faith in our Lord Jesus Christ, through worship, prayer, and teaching of the Word of God. We seek to teach from the Bible so the message can be applied to the believer’s life, leading that person to grow in their relationship with Jesus Christ. A typical church service starts with a time of worship, prayer, we take an offering and then a message from God’s Word, the Bible. We serve communion on the 1st Sunday of the month, with a church luncheon following the service. Children are a very important part of the ministry of HCF! At our 10:00AM Sunday morning service we provide childcare for infants & toddlers and Junior Church for children K through 6th grade. For more information about our Children’s Ministry see our Children’s Ministry page. During our worship time we sing contemporary Christian worship songs. 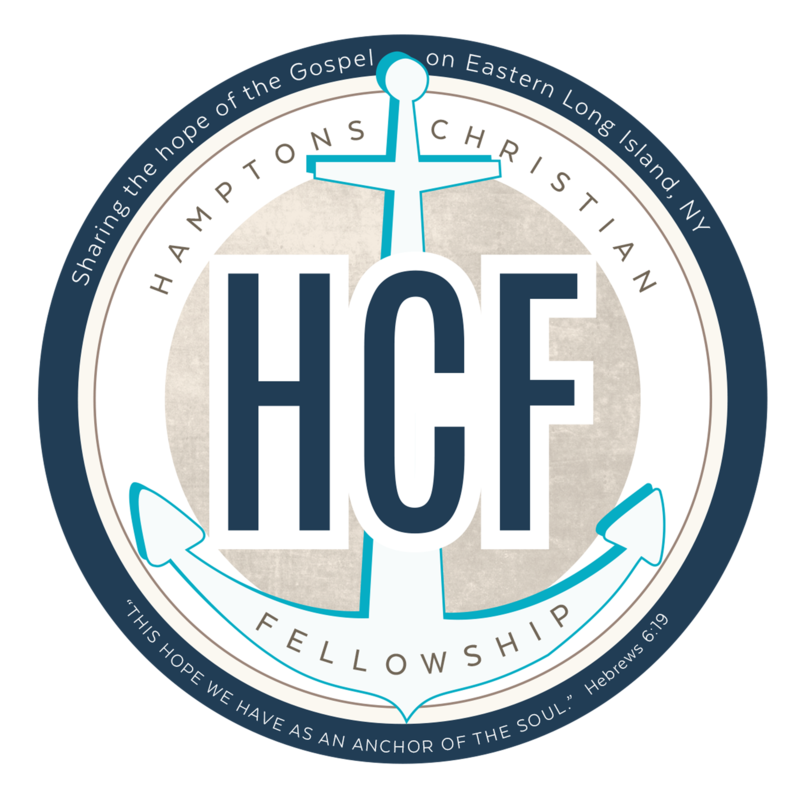 We are so blessed with a talented HCF Worship team playing a whole ensemble of acoustic & electric guitars, drums, piano, bass, piano, flute, saxophone and some great voices to lead us in praise & worship. We believe in teaching the whole counsel of God as Paul says in Acts 20:27 “For I did not shrink from declaring to you the whole purpose of God.” Therefore, we teach the Bible verse by verse and chapter by chapter most Sundays. We also have topical teaching or a special sermon series from time to time as well. 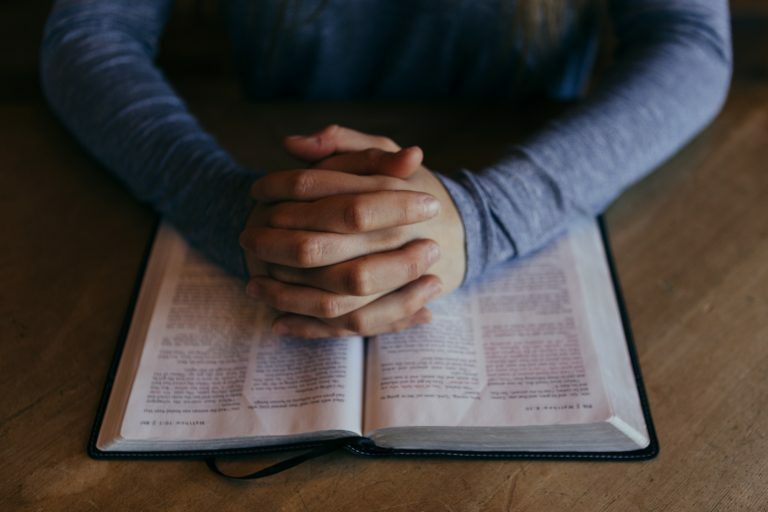 Whether we teach verse by verse, or topically, we believe it is important to teach the word of God simply, in a way that the average person can understand it and apply it to their lives. We believe that the greatest spiritual gift is God’s unconditional (agape) love which is described in 1st Corinthians 13. We Believe that the only true basis of Christian fellowship is God’s unconditional (agape) love, which is greater than any differences that we may possess and without which we have no right to claim ourselves Christians. 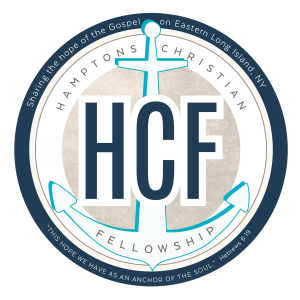 At HCF you will find a loving congregation that truly cares about you!